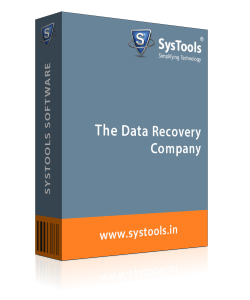 Download this advanced Corel Draw Password Recovery Software which will recover the lost or forgotten password and reset Corel Draw GMS password. Remove CorelDraw VBA project password. Tool support all Versions of Corel Draw X4/X5/X6/X7 Macro. Forensically advanced tool which reset old password and provide the new one. 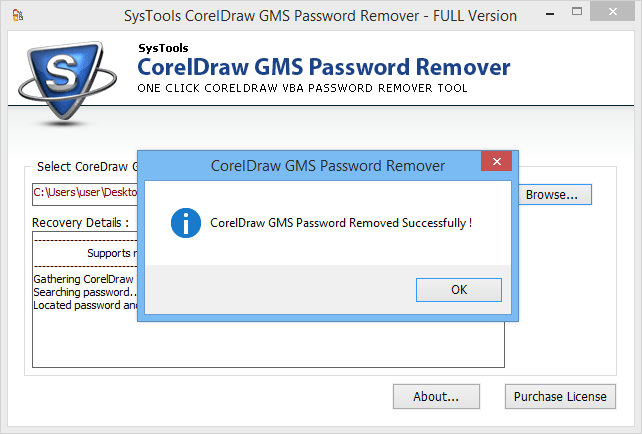 Tool can automatically create a new password after resetting of old password of Corel Draw GMS file. Thus it generated the new password and replaces it with the old one. The tool is so advanced that it can recover multilingual password that means the password which is composed with special character, symbols, digits, alphabets etc. 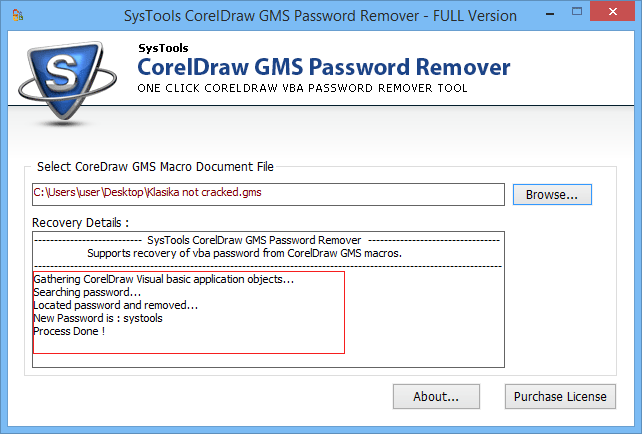 Using the CorelDraw password Recovery Tool user can easily reset the lost or forgotten Corel VBA project password and make the inaccessible file to accessible. Will I change the password, generated by the Software? Yes, you can change the password generated by the software later on. Is there any issue regarding CorelDraw different versions? No, The software is compatible with all versions of CorelDraw like CorelDRAW Graphics Suite X7, X6, X5, X4 and other older versions as well. How do I get new password after resetting the old one? The Software will displayed new password on the Software panel once the Corel VBA password resetting has been performed. 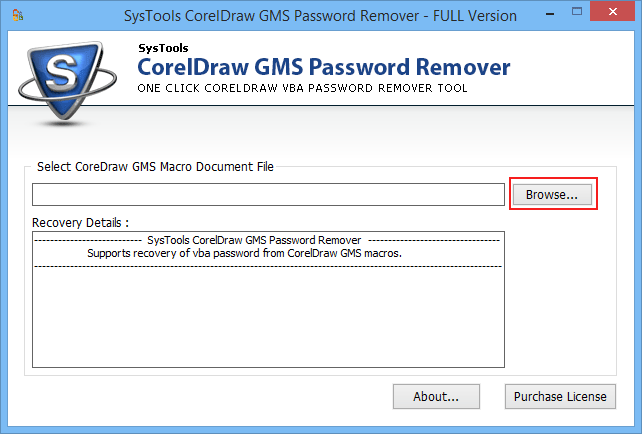 Step 1 : Firstly download the SysTools CorelDraw GMS Password Remover and install it. Step 2 : Now, Go to Browse option and click on it. 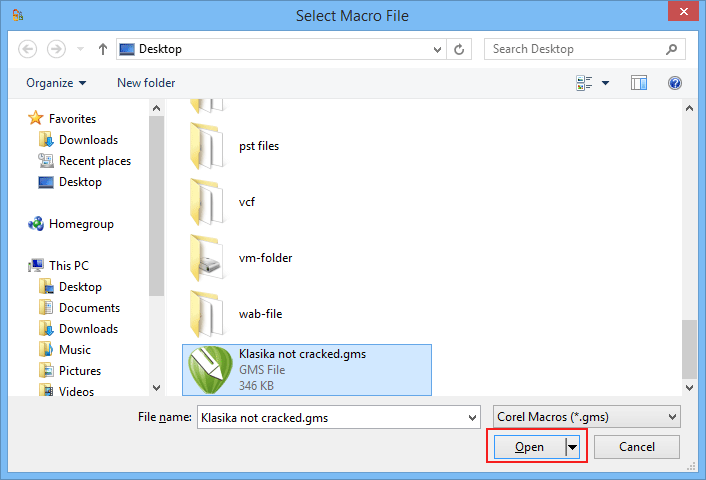 Step 3 : Choose the GMS Project file and click option. Step 4 : Now, pop up window will appear when the software has removed the previous password and generates a New Password. Step 5 : After generates a new password, user can easily access their password protected file. Mostly, software are very time consuming but this software works so well that it doesn't took so much time in resetting my GMS password. It's an affordable product and I am fully satisfied by this product.